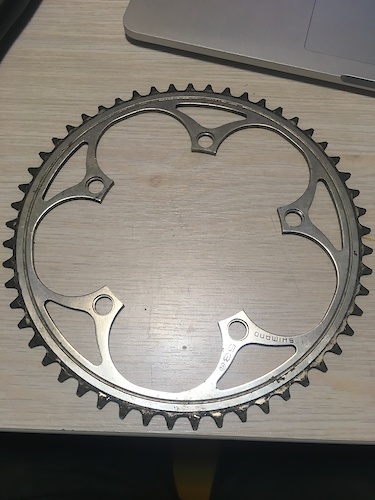 also my comment on gearboxes, I've had two of shimanos alfine 9 speed hubs that I see he used in his previous bikes, they had no issues shifting under load. That was actually by far my favourite thing about them, they allow you to ride away from a stop full pedal to the metal while shifting up through gears as fast as you like, they're amazing and far better than any derailed setup could ever be. 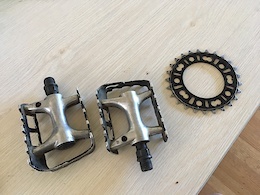 Its not as elegant to have a hub in the middle of your frame but shimano definitely has their gear box figured out. how can you build it up to be 30lbs, thats a lot lighter! what would the parts spec be? I want to know how much that build would cost and what that would ride like. 15000$? 20000$?